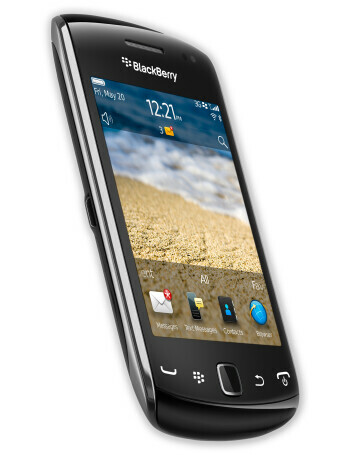 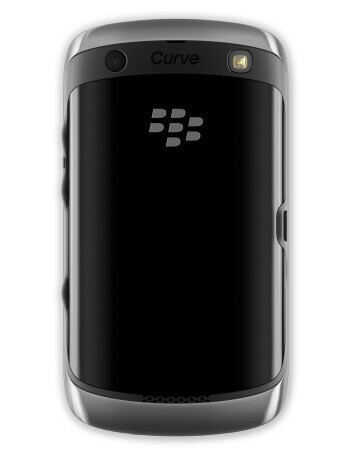 BlackBerry Curve 9380 is the first ever Curve with a capacitive touch display. 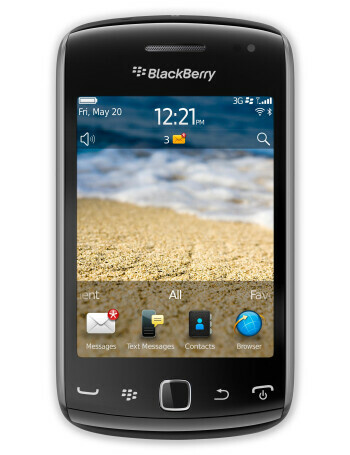 The handset features a 3.2" display with 360x480 pixels, an 800MHz processor and a 5MP camera with flash and VGA video recording. 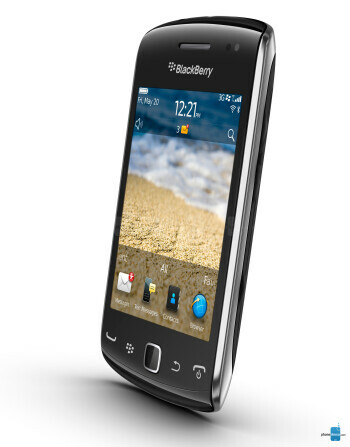 Of course, onboard are BBM and all the usual BlackBerry software security features, that have made RIM's devices a favorite for enterprises and government agencies.